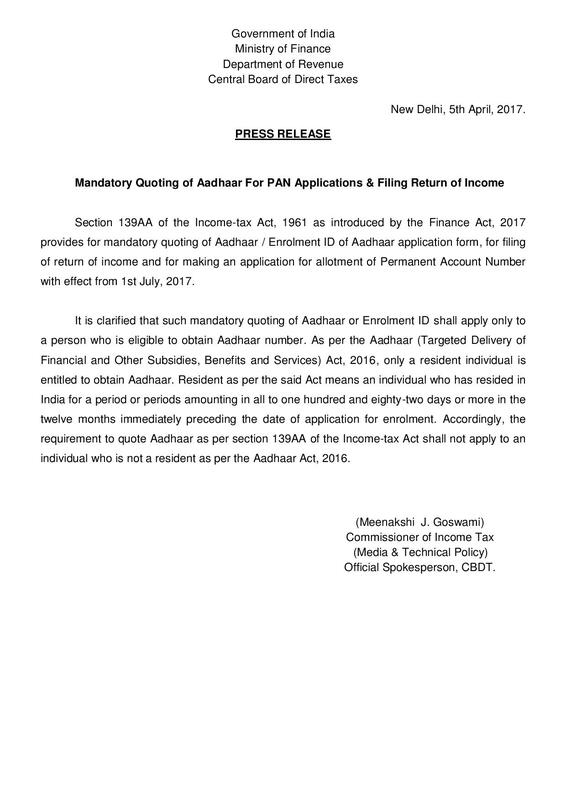 Which ITR form for whom? This form was used for FY 2015-16(AY 2016-17) , in case of 44AD, 44AE business. Now this form has been replaced by ITR 4 Form for FY 2016-17(AY 2017-18) .